Out Of Office: Cabo + Weekend Sales! Whew! We made it! Every January, I love to get away to relax and recharge after the holidays and the back to school crush. I’m not posting this week but instead working on a few big projects I will share soon. Here are all the best MLK weekend sales, though! We only thought the sales were over! Here is a list of my favorite retailers and the After Christmas Sales just in time to use the gift cards you received! 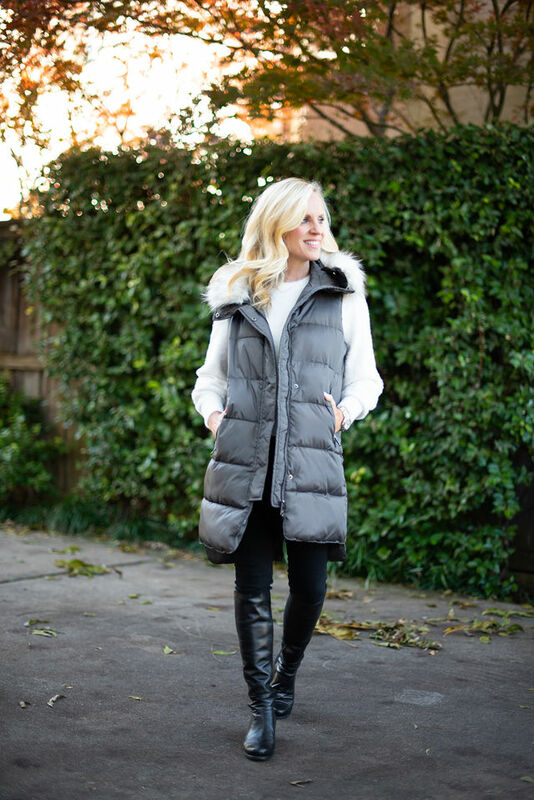 I’ve partnered with Nordstrom to share with you their amazing Cyber Monday sale they are calling The Score and that is just what it is! The Score is the huge Cyber Monday Sale at Nordstrom offering up to 60% off wear now items and great gifts. 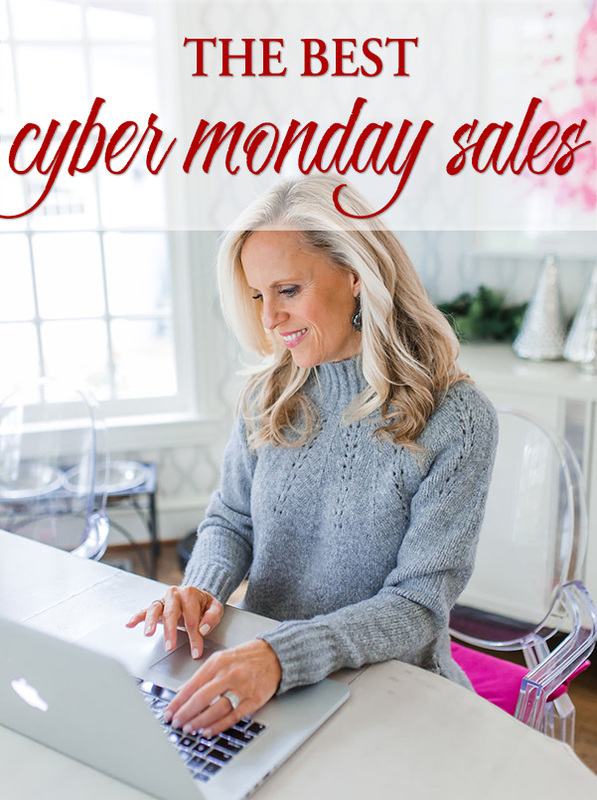 Today, I’ve gathered all the best Cyber Monday Sales all in one place for you. Many of these Cyber Monday Deals are even better than Black Friday! Presenting the most complete listing of the Best Black Friday Sales at the stores we love most. I’m sharing LBDs and all the sales and codes you need!